Political change and turnovers: How do political principals consider organizational, individual, and performance information? This study explores whether changes in political leadership affect the survival of chief executive officers (CEOs) of Korean state-owned enterprises (SOEs). On the basis of observations of the turnovers of 18 SOEs’ executives during 2000–2015, we demonstrate that political change is significantly associated with CEO turnover, even in the presence of institutional systems designed to achieve political insularity. That association may serve as suggestive but compelling evidence of presidential interventions in top managerial turnovers in Korean SOEs. We also find that political principals may utilize organizational- or individual-level information to gauge the loyalty and competence of SOE executives. 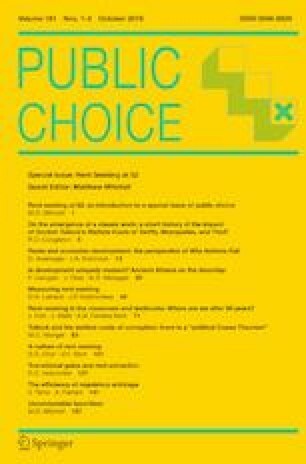 Specifically, we demonstrate that executives who have received a poor performance evaluation are more likely to resign following a political change, suggesting the existence of a negativity bias in the political consideration of performance-related information. Some personal characteristics of executives, such as their career and educational histories, also moderate the impact of political changes. Funding was provided by National Research Foundation of Korea (NRF-2017S1A3A2067636).